You may also need an agent to help with import/export declarations as you would for trading outside the EU. Check whether you need additional information from your carrier. Importers can register for Transitional Simplified Procedures (TSP) deferring declarations and paying duty at the border. More on this on page 3, and there is HMRC guidance on the new electronic customs system in the Brexit section on the Gov.uk website (link as above). If you have contracts with EU companies these may need to be redrafted to clarify the terms for trade, including VAT changes. If your business employees employ EU nationals then they should register for settled status. You will need to track the nationality status of employees going forward to ensure compliance with immigration rules and regulations. 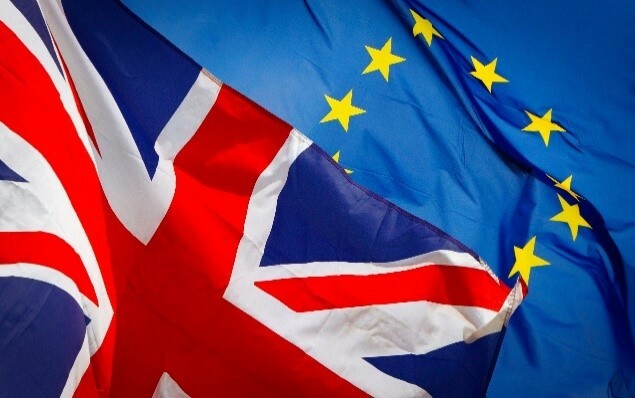 We have a more comprehensive “no deal” Brexit planning checklist available for clients – please contact us for a copy.